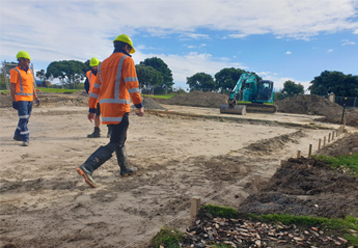 Welcome to your latest update from the team at the Kāpiti Coast District Council. Here's what you need to know this week. We’ve just introduced a new way for you to stay up-to-date and connect with us. 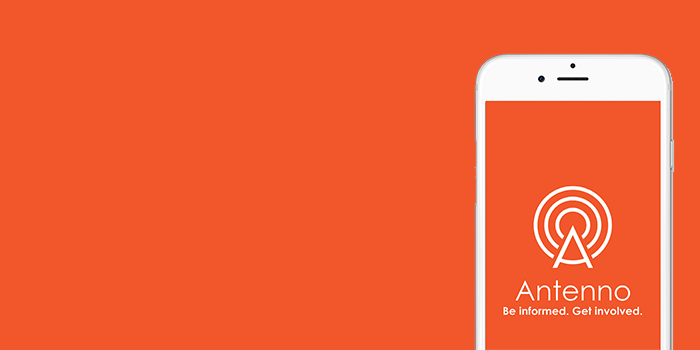 Antenno is a free mobile app that allows you to receive Council-related notifications about the places and things that matter to you. These include things like major water outages, road works, Council events, consultations and more. It’s also an easy, fast way to raise issues with us, for example graffiti in public places or a tree down on the road. Download it from the App Store or Google Play today or find out more here. 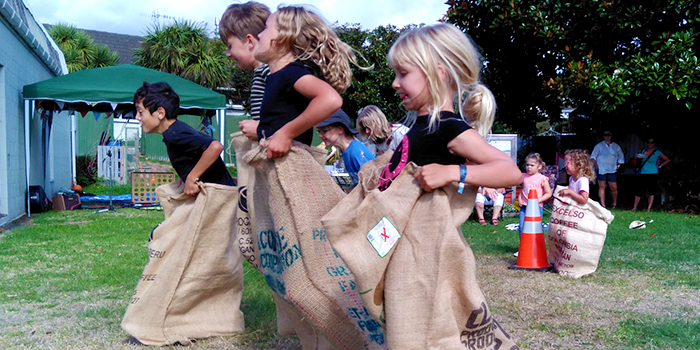 As winter closes in, we're focusing on neighbourhoods across Kāpiti, and how we can all do our bit to love and look after the people and places that make them great. Did you know that in an emergency, knowing your neighbours can be invaluable? It means you can share resources and skills, recover faster with less chaos, and support each other in the days following an emergency. Take the first step in getting prepared by checking out the WREMO emergency planning guides on our website. The half size basketball court we’re building at Maclean Park is starting to take shape. It’s one of many exciting additions set to appear in the park over the next few months. Check out the plans for the park’s long term development and refresh on our website. 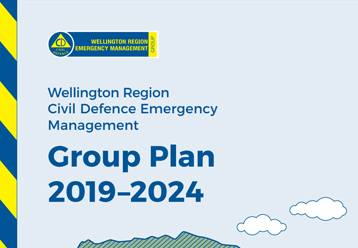 Our friends at WREMO are keen to hear your thoughts on the proposed Civil Defence Emergency Management Group Plan for the wider Wellington region. This plan is all about our region's approach to civil defence, so if you're keen to get involved, have your say today! Marley's back and super-excited to share the Kāpiti Coast’s new dog rules with everyone. While there aren't too many changes, he wants you to understand how the rules affect you, your furry friends, and where you spend time together. For a full run-down of the bylaw, check out our website. Our libraries have a whole bunch of activities planned for the April school holidays. Join in on a book character scavenger hunt, building towers competitions, lego club and more. 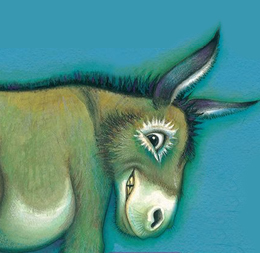 And make sure you mark Friday 26 April in your diary to see Craig Smith (author of Wonky-Donky) at the Waikanae Memorial Hall. 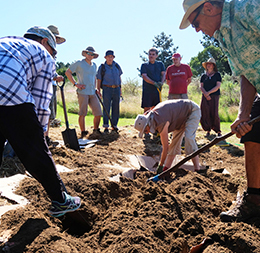 Check out the full list of what’s going on at your libraries in the holidays. 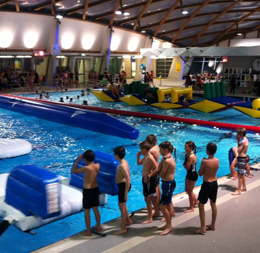 There’s heaps going on during the school holidays at the Coastlands Aquatic Centre and Ōtaki Pool. SPLASH! will be happening every day of the holidays at both pools, with big inflatables to use, as well as the dunk tank on certain days. Please contact your local pool for more info on timetables. 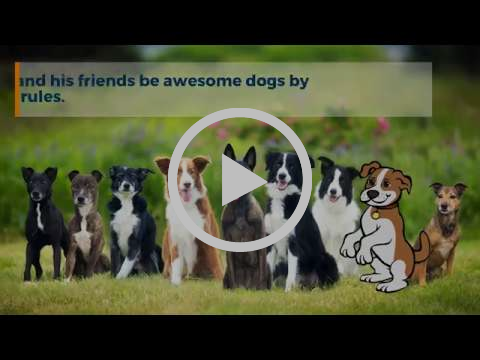 Copyright © 2019 Kāpiti Coast District Council, All rights reserved.